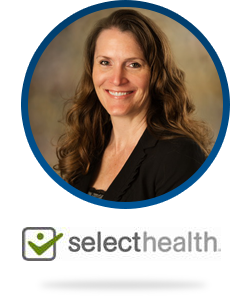 Tracy Worsley is a Premium Billing Operations Manager at SelectHealth insurance. Throughout her 20 years in Accounting she has always strived to create efficiencies in how payments are being made by our clients, as well as the reconciliation of the payments. Tracy works very closely with our Customer Service teams to meet the growing challenges and making sure we are meeting the needs of our clients. She is excited to show everyone SelectHealth’s overall payment experience and the efficiencies it has brought to our Accounting area.